Nelly Cootalot: The Fowl Fleet Review- A nautical adventure with a whimsical pirate. So for the last few weeks, I’ve been playing through Nelly Cootalot: The Fowl Fleet. This is a point and click adventure game, that’s part of a franchise with the eponymous heroine, but is the only one that’s available on this platform. That being said, the game plays quite fine without the backdrop to the story of a prior game. Developer Not Doppler’s Crash of Cars is a new vehicular combat game that’s been released on Android. In this game, players will be tasked with destroying the cars of their opponents, and collecting the rewards that drop, in a .io format. 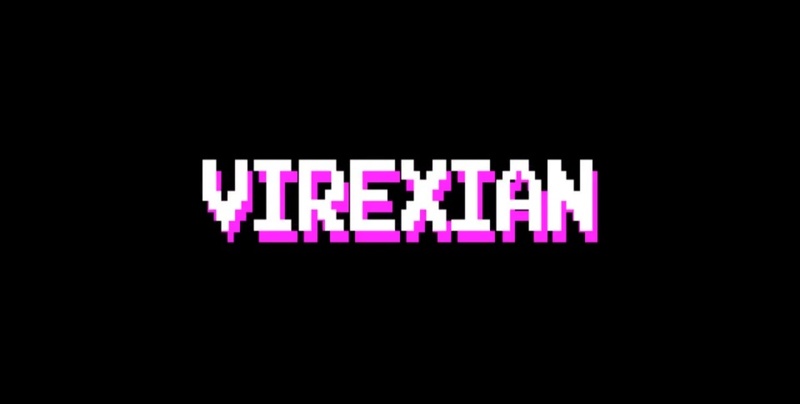 Released by First Mutant, Virexian is a new dual stick shooter for the Android Platform. 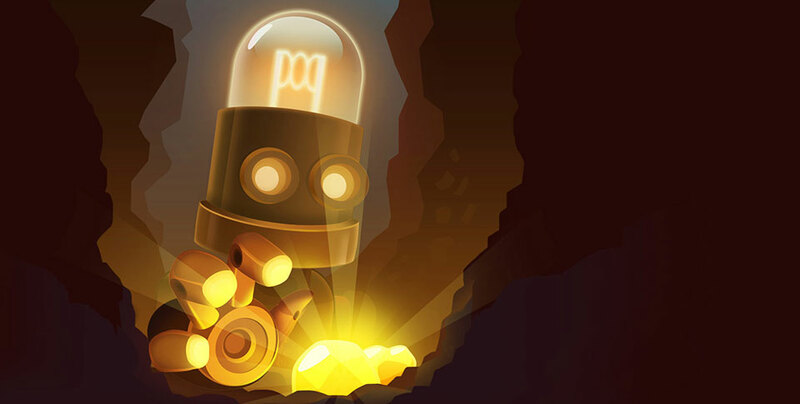 In this game, players will control a single robot that is out to survive the onslaught of hostile robots that are gunning for its destruction. 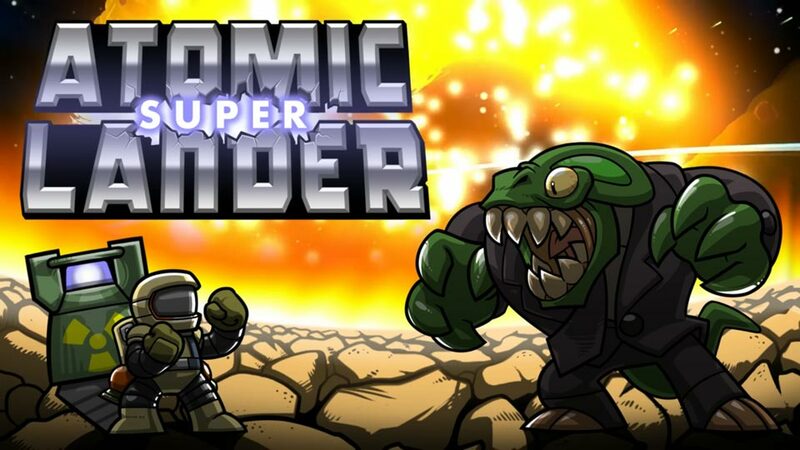 To be released by Crescent Moon Games, Atomic Super Lander is set to drop on Android this week. 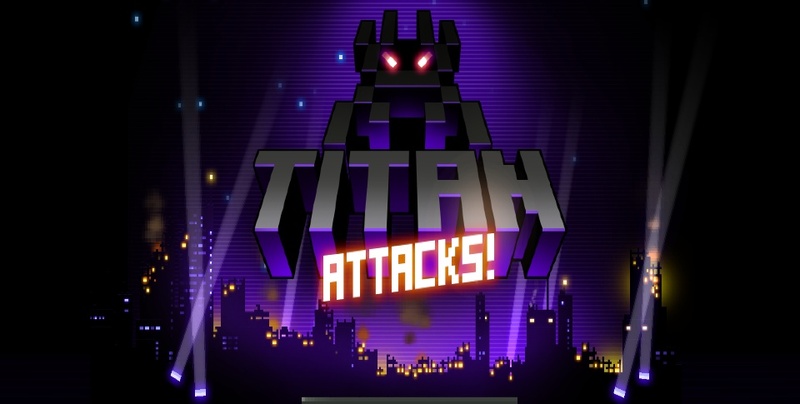 Released by Shaven Puppy Ltd, Titan Attacks is a modern riff on the classic Space Invaders game. To that end, the invading Titans will align in similar patterns as the classic game, and slowly march downward from the top of the screen. Released by Dabhan Maswood, Digit Drop is a new math-based game for Android. In Digit Drop, players are given the simple task is adding up numbers to equal the one given at the start of the puzzle. Released by Fully Bugged, Little Cells is a new, casual game that’s recently been released on the Android platform. In this game, players will be tasked with removing different colored cells, by matching those of the same color. Released by ZPLAY Games, Beat Racer is a new rhythm based game for the Android platform. In Beat Racer, players will be charged with completing levels, while avoiding the various pitfalls inherent to them.